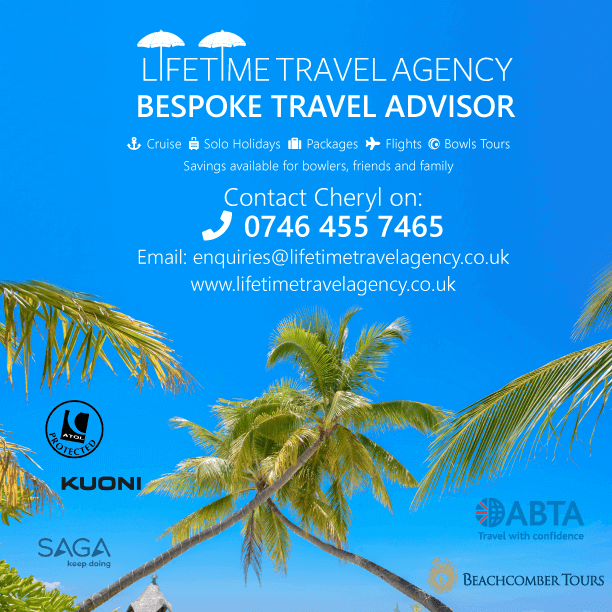 Lifeline Staff are all highly skilled, well-trained and very adaptable as they are used to working in different environments. 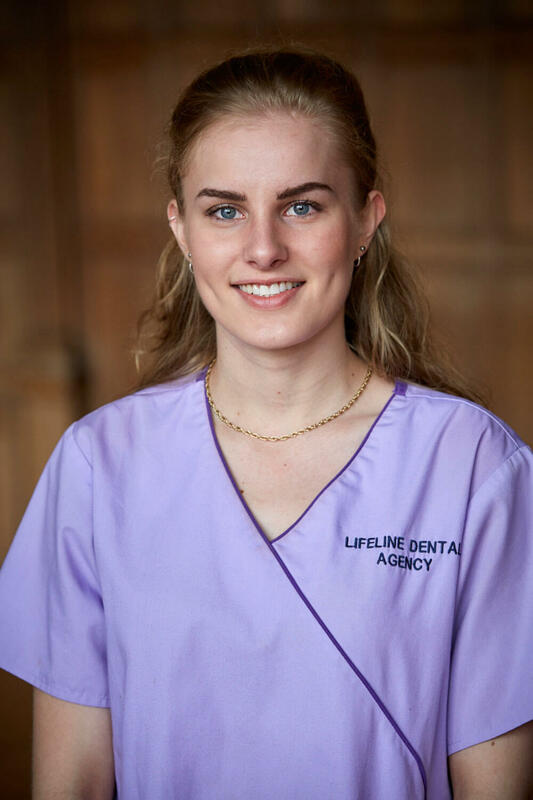 Many of Lifeline Dental staff are experienced with Dental software programmes such as Software of Excellence and R4 Software and are happy to help cover as Dental receptionists also. Megan joined the team in 2014. 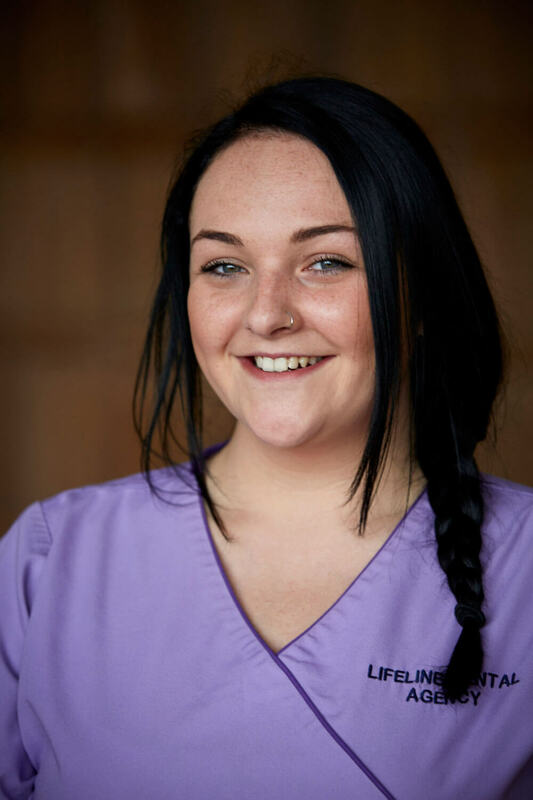 Megan is passionate about dentistry and has continued to further her career alongside working full time with us gaining her OHE qualification and Impression taking course. Megan is also a highly requested Implant nurse adapting well in any environment with any Implantologist. 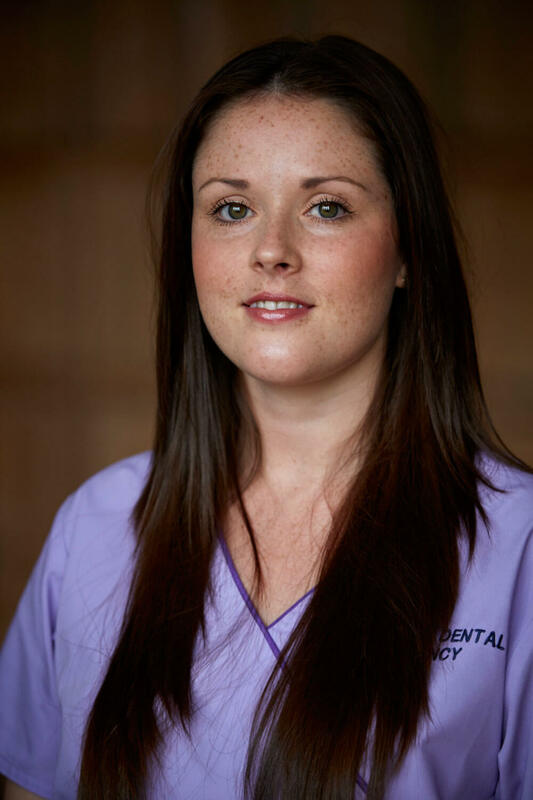 Megan also enjoys community nursing, endodontic nursing and covering on reception. 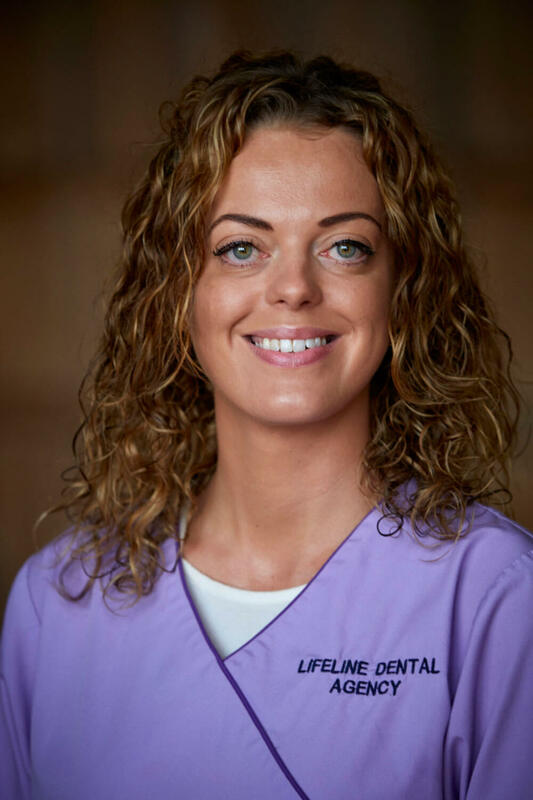 Anna joined the team in 2014, she has 8 years experience in all aspects of dental nursing including, Ortho, Endo, Implants, Maxillofacial, ommunity clinics, and general NHS/Private dentistry. Anna also holds her Radiograpghy qualification and is currently studying Dental therapy at Portsmouth university. Anna also enjoys covering on reception! Amy has been a fantastic addition to our team since 2012! She has 13 years experience and works well under pressure. 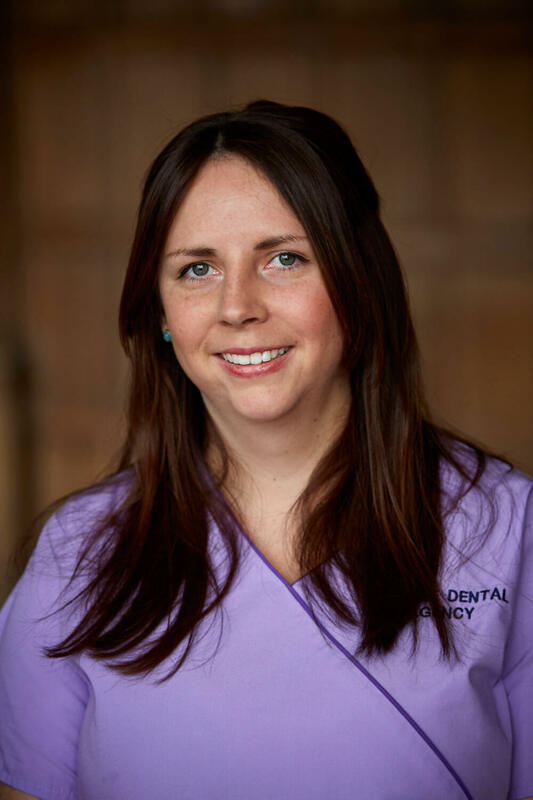 Amy enjoys working within general dentistry NHS and Private clinics and Community dental clinics. 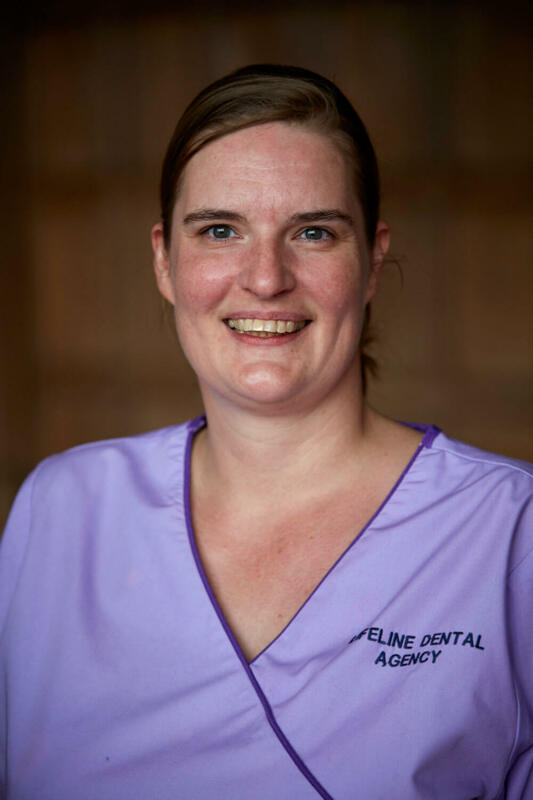 Her passion is Orthodontic nursing which she enjoys within general dental practcies and hospital environments. Amy also enjoys covering on reception. Heidi joined the team in 2015 bringing with her a wealth of experience spanning over a 25years. 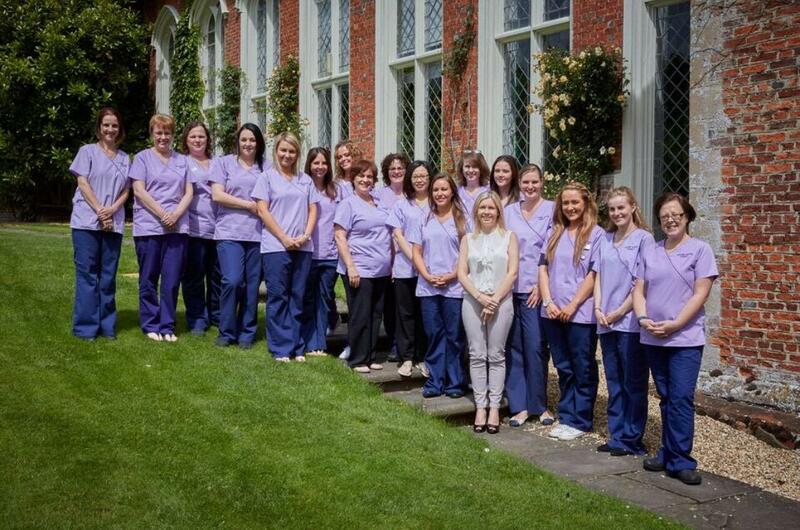 Heidi qualified at Eastmans and has worked within NHS and Private clinics in Wales, England and even Australia!! Lizzie joined the team in 2015 having had 7 years experience within many NHs/Private practices. Lizzie has gained invaluable experience in the following areas; Endo, Perio, Therapy nursing, Sedation, Implants and community clinics. Siobhan joined the team in 2015. She has nearly 6yrs experience working in general NHS, Private, Ortho, Endo,Perio, Implant, Community clinic, and special care units. Siobhan also enjoys covering on reception! 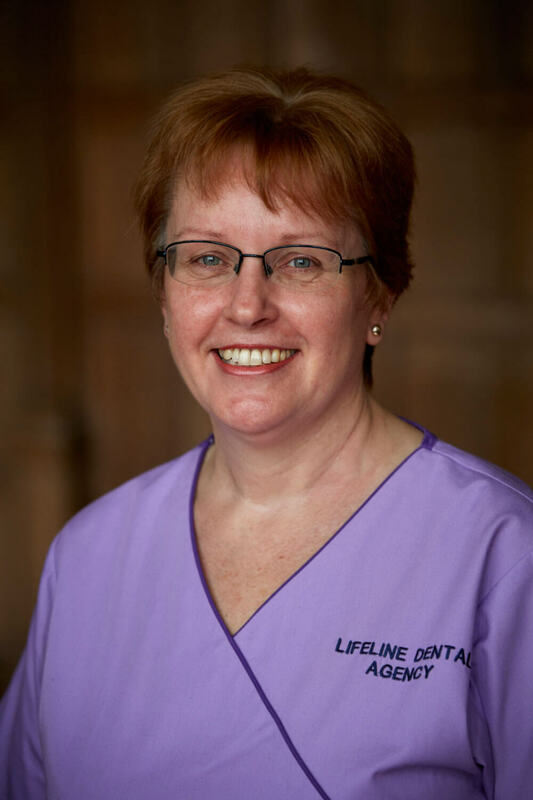 Jo joined the team in 2014 and now has 32 years experience in Orthodontic, Implant, Endodontic and oral surgery clinics. Jo enjoys travelling to new practices meeting new people and with many years experience she's a fantastic asset to the team! 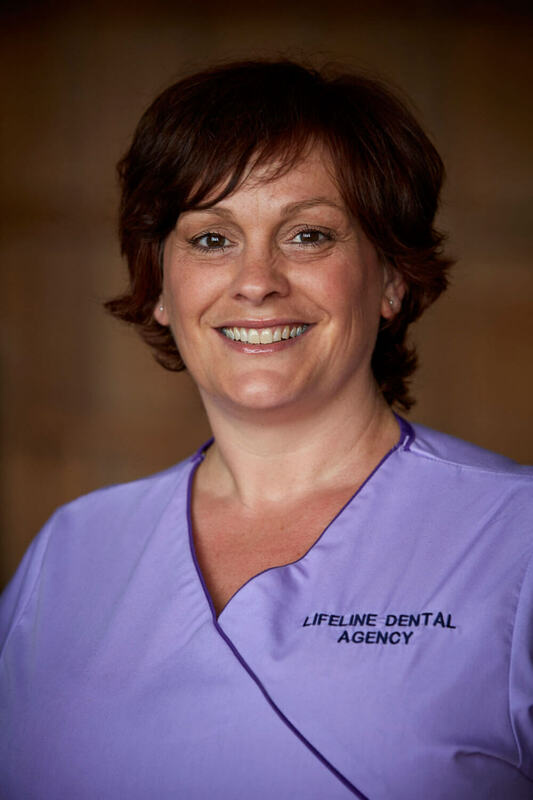 Tina joined the team in 2013, she has 25 years experience working in NHS/Private, Sedation clinics, Community clinics, Endo, Implants, Oral surgery. Tina also enjoys covering on reception!